TRAILER: George Michael: Freedom - Joe.My.God. 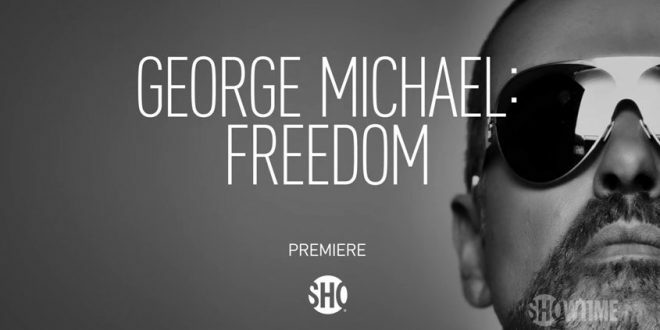 Showtime has shared the first trailer for their upcoming documentary George Michael: Freedom. The late singer himself provided narration for the film, which serves as his final work. Through unseen archival and private home footage, as well as Michael’s own anecdotes, the documentary focuses on Michael’s entire career but especially the height of his fame leading up the release of 1990’s Listen Without Prejudice Vol. 1. The documentary will also provide a first-person account of Michael’s historic and lengthy legal battle with Sony Music. Michael was heavily involved with the making of the film at the time of his December 2016 death, with the singer listed as co-director alongside David Austin.